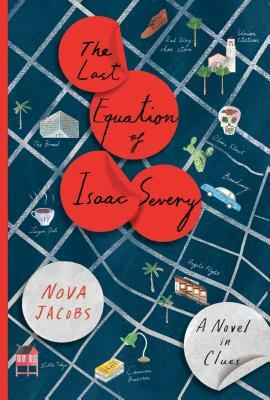 As agents of an enigmatic company shadow Isaac’s favorite son—a theoretical physicist—and a long-lost cousin mysteriously reappears in Los Angeles, the equation slips further from Hazel’s grasp. She must unravel a series of maddening clues hidden by Isaac inside one of her favorite novels, drawing her ever closer to his mathematical treasure. But when her efforts fall short, she is forced to enlist the help of those with questionable motives.